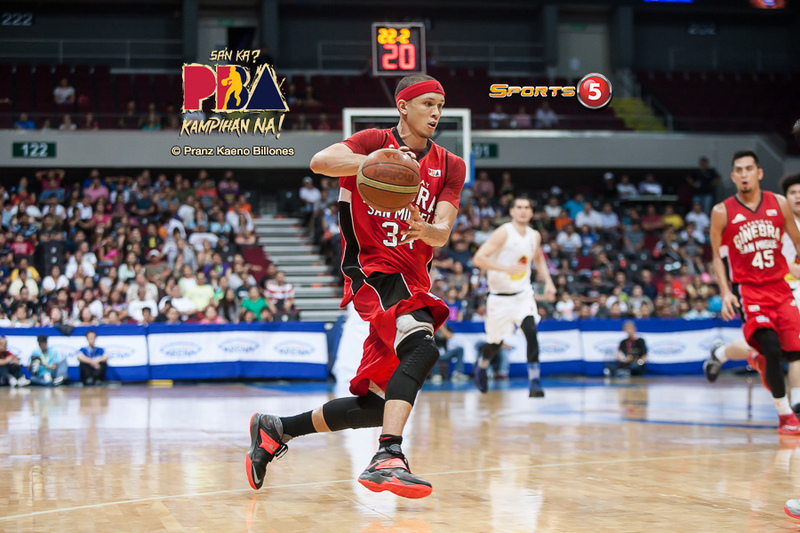 Check out this highlight reel of Ginebra’s budding star Chris Ellis. Air Force has been slowly getting his burn with the Barangay. Warning: May contain explosive hops.